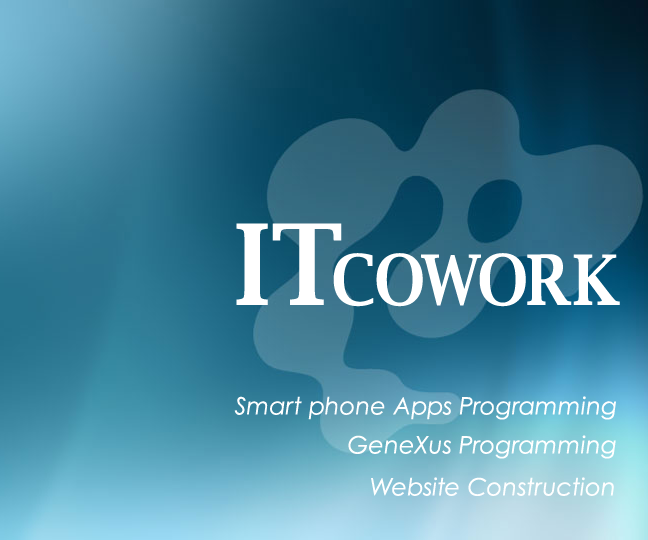 ITcowork × GeneXus | UserControl配布中!! 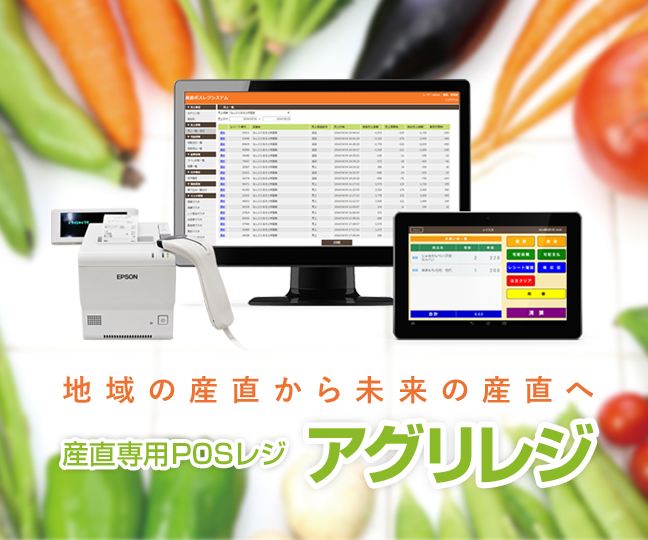 ITcowork × GeneXus GeneXus Free UserControl by ITcowork Inc. Copyright © ITCOWORK All Rights Reserved.